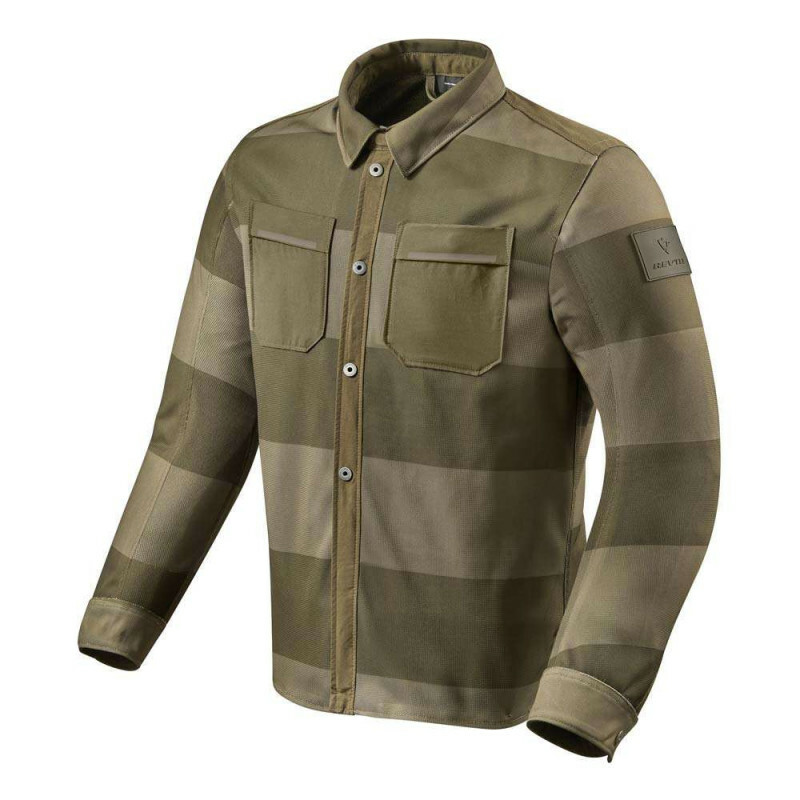 The REV'IT Tracer Air Overshirt combines streetwear styling with the functionality of a modern motorcycle jacket. Reflective panels will ensure visibility from all directions and are welded to the fabric, eliminating seams and making the Tracer Air safer on the roads. Ultra-thin and lightweight SEESMART CE level 1 shoulder and elbow armour is included offering extra protection while a back pocket can accommodate SEESMART CE level 2 back armour which can be purchased separately. A short connection zipper and belt loop mean it can be attached easily to most motorcycle jeans. 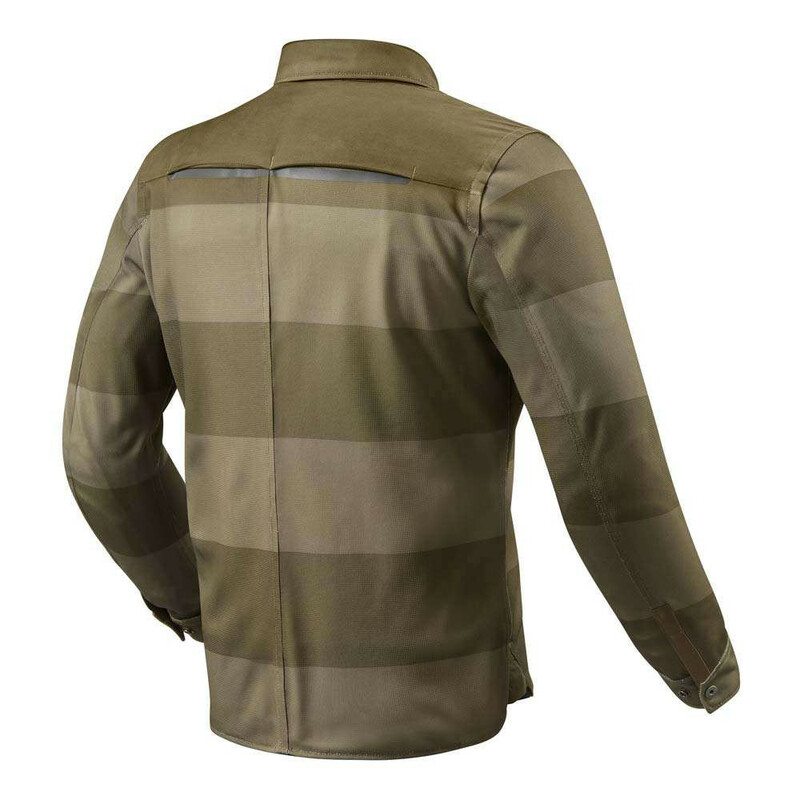 The PWR mesh outer shell on the Tracer Air is designed to not only look great but to offer superb ventilation and body temperature regulation, making it perfect for summer riding.